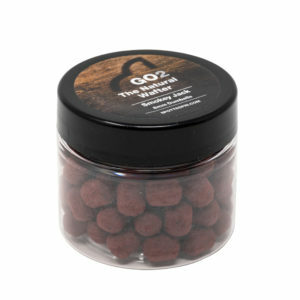 These boilies are a beautiful Red/brown colour and we have packed as much fishmeal into it as we can get to hold together, specifically LT94. 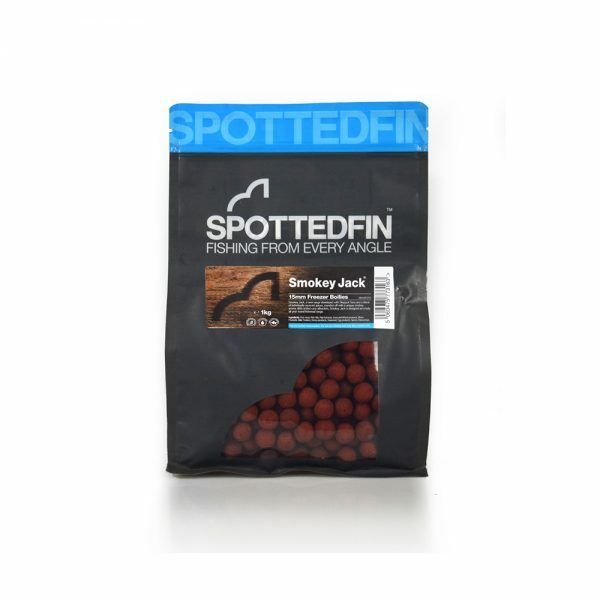 We include other high protein based meals to ensure high digestibility content and they are laden with Tuna Paste, Liquids and exotic spices and attractors. 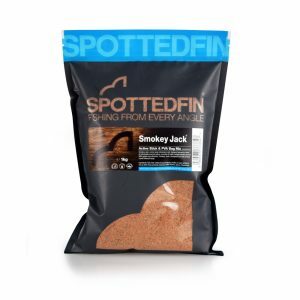 To round it off we use ground kelp meals for added crunch. 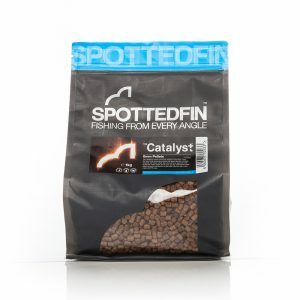 This is an out an out fishmeal based food bait.